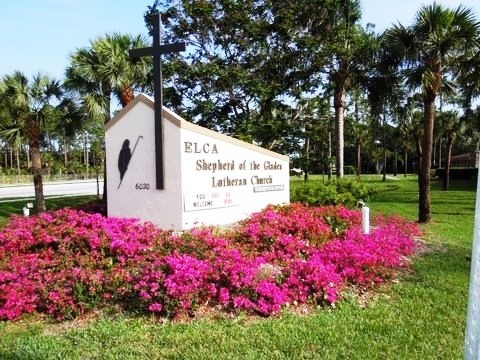 Shepherd of the Glades is more than one person or a small group of people. Amazing people serve each week, teaching, greeting, reaching out, singing, praying, and giving, all to make this place come alive. Wherever you are on your journey, there’s a place for you here! People are accepted here just the way they are. You won’t find a “holier than thou” attitude here . . . Just people loving people one at a time. God’s goal is to help you connect with other people and to provide you with the opportunity to learn more about God and Jesus Christ by the power of the Holy Spirit. 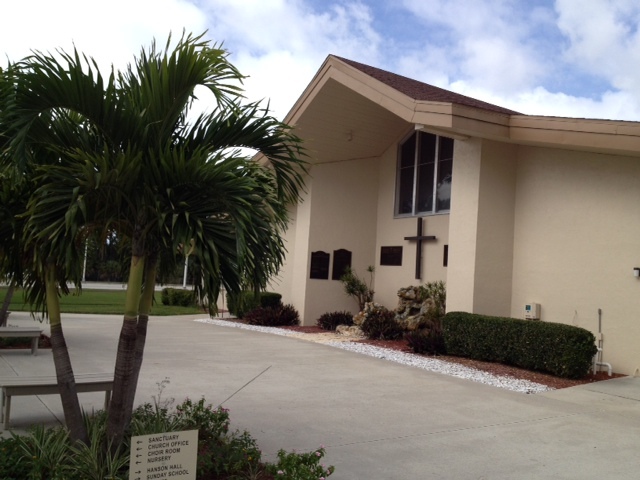 Shepherd of the Glades is a community of faith that welcomes you . 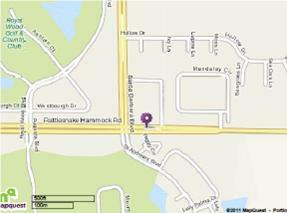 . .
County Road 864 is Rattlesnake Hammock Road. We are on the corner of Santa Barbara Blvd.